Some photos don't really fit well into any one particular category. Here I showcase some of my favorites that I took simply because at the moment something caught my eye. 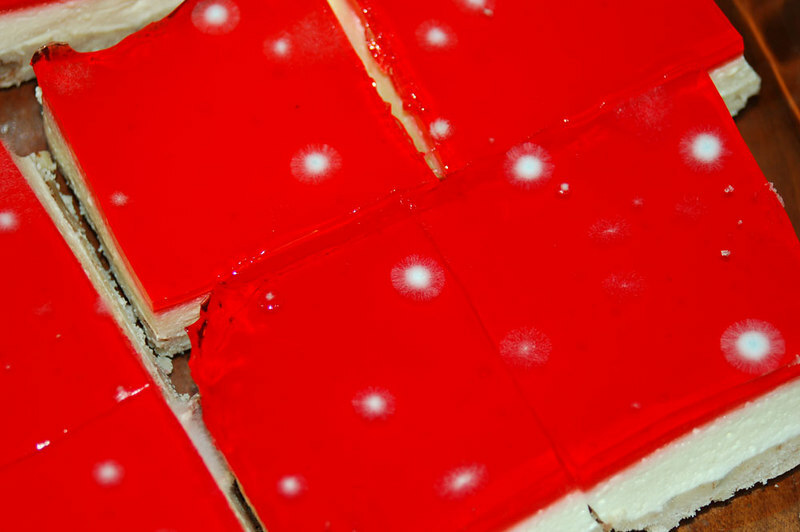 Being a biologist, I thought this mold on a month-old Jello cake was interesting - but you might think it's gross. Look hard and you will see the ironic beauty.